I read some more positive news about the application of Cannabis as a medicine today, and this time it comes from none other than the Cancer Research UK Science blog. The full article can be read by clicking here. It is a rather long post so I’ll do my best to summarise it below. First up, I just want to say that seeing this type of bona fide research into the medical benefits of cannabis brings a warm glow to the heart. Yes it’s a class B drug in the UK, yes it can get you stoned, yes it’s a sociable drug that you want to share with friends, get the munchies, giggle your arse off and not fight anyone or stab anyone or be obnoxious and anti-social, and you can just wake up the next day and get on with your life…but as you can see the applications for this wonder plant go far beyond recreational drug use. The Cancer Research blog post is focusing on cannabinoids, which are the active chemicals found throughout the plant. They stress that there isn’t enough evidence yet to prove conclusively that cannabinoids can effectively treat cancer, however research is ongoing globally. 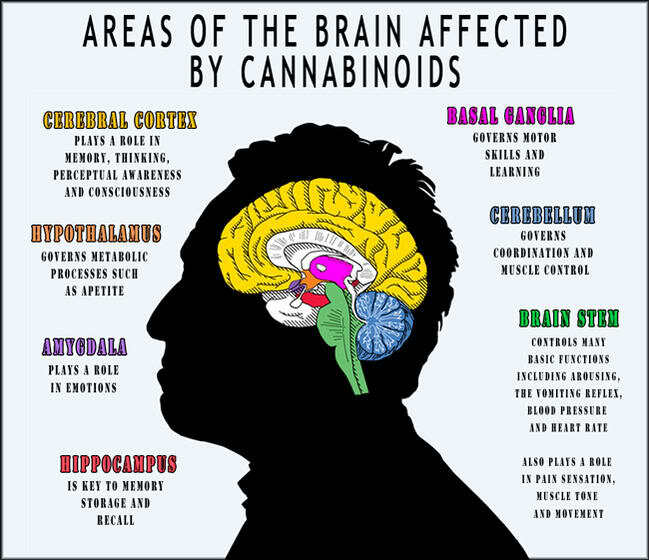 Apparently we have two types of cannabinoid receptors in the human body, CB1 and CB2. CB1 is found mainly in the nervous system including the brain, and CB2 is found in the immune system. It’s thought that the CB1 receptors are responsible for getting us high (which makes sense if the CB1 is found in our nervous system). Triggering cell death, through a mechanism called apoptosis. Preventing new blood vessels from growing into tumours. Reducing the chances of cancer cells spreading through the body, by stopping cells from moving or invading neighbouring tissue. Speeding up the cell’s internal ‘waste disposal machine’ – a process known as autophagy – which can lead to cell death. Fascinating stuff, but the post then states that it’s not all good news. “some researchers have found that although high doses of THC can kill cancer cells, they also harm crucial blood vessel cells, although this may help their anti-cancer effect by preventing blood vessels growing into a tumour. And under some circumstances cannabinoids can actually encourage cancer cells to grow. Others have discovered that activating CB2 receptors may actually interfere with the ability of the immune system to recognise and destroy tumour cells, although some scientists have found that certain synthetic cannabinoids may enhance immune defences against cancer. So there you, yet more compelling proper research into medical cannabis. I urge you all to read the full article and make up your own minds. Hopefully we’ll be seeing more of this research being carried out, and maybe, just maybe, the groundswell of support will increase until finally those people in power will have no option but to decriminalise the drug and explore all the benefits that cannabis can bring us.